I am a junior at Whitman College, currently studying abroad in Rome. I am an English major and I grew up on the island of Maui! Home of incredible masterpieces that emerged during the late 15th century and the early 16th century, Florence is the perfect host for those who love to explore both undeniable beauty and rich history. With a city studded with incredible sights like these, you will want to stay somewhere that is conveniently located. An opulent stay in Florence will elevate your entire experience. 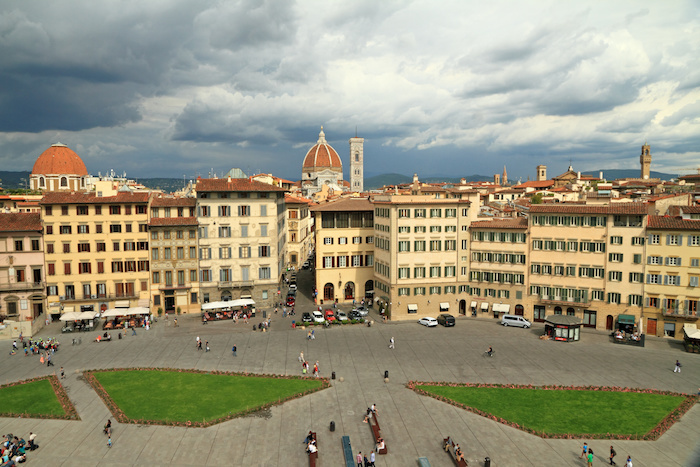 Here are five luxury hotels in Florence that we recommend.